Bottom Line: The eagerly awaited Motorola V710 has a sleek design, large screen and expandable memory, its a nice phone but is it worth the $300 price tag? 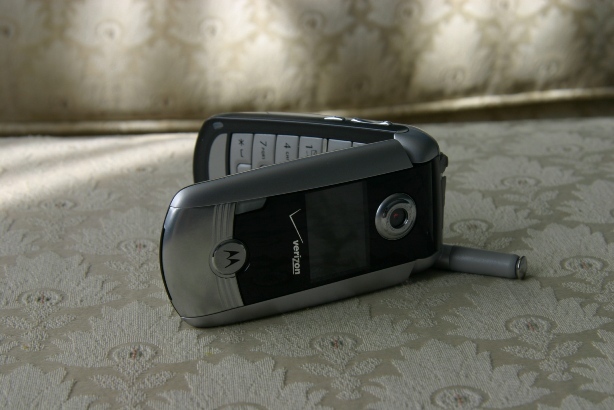 Motorola's V710 came out at a time when the CDMA platform was strongly in need of a solid, feature-rich phone. Touted as a feature-rich business cell with a high-resolution camera, video recording, mp3 playback, and bluetooth support, the V710 was a highly awaited phone for Verizon customers. Myself being a longtime T-Mobile user, I was eager to see what Motorola had to offer for other providers. So when the V710 arrived at my doorstep, I more than eager to see how it would perform.